There is a science that goes into how items are sold in stores. 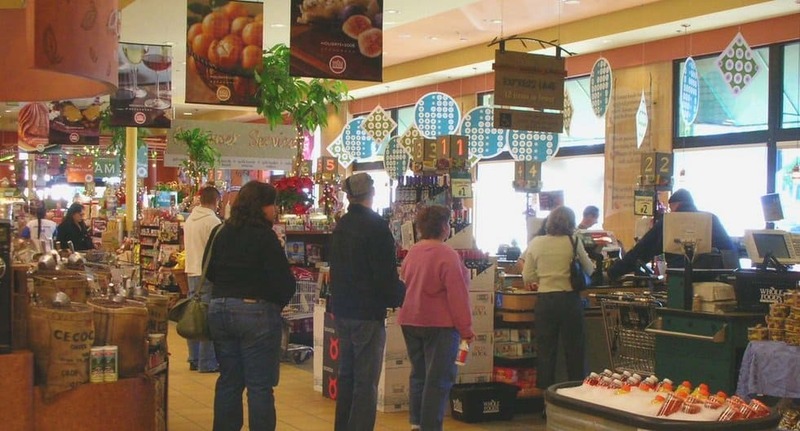 It is nearly assured that in addition to a common understanding of consumers, a little psychology is required to determine how to steer these people through grocery stores in an attempt to increase their visit. Consumers are there because they require something, but how frequently do they end up leaving with a cart full of drinks and snacks that they did not even set out to purchase? 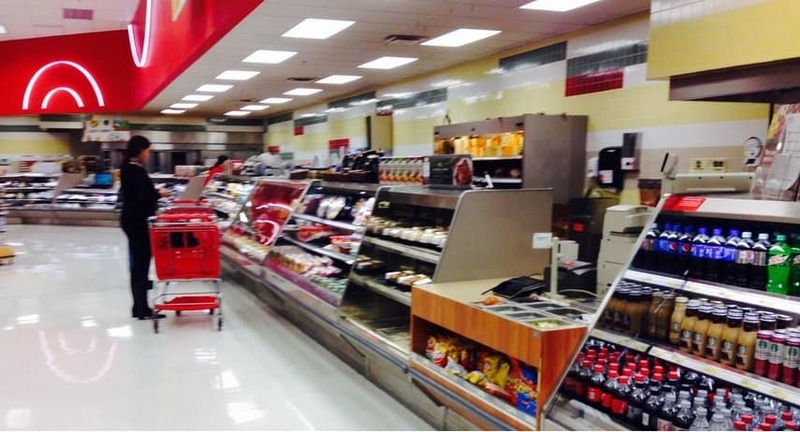 Whether it is a product display or placement, every aspect of grocery stores is managed to make sure maximum sales. 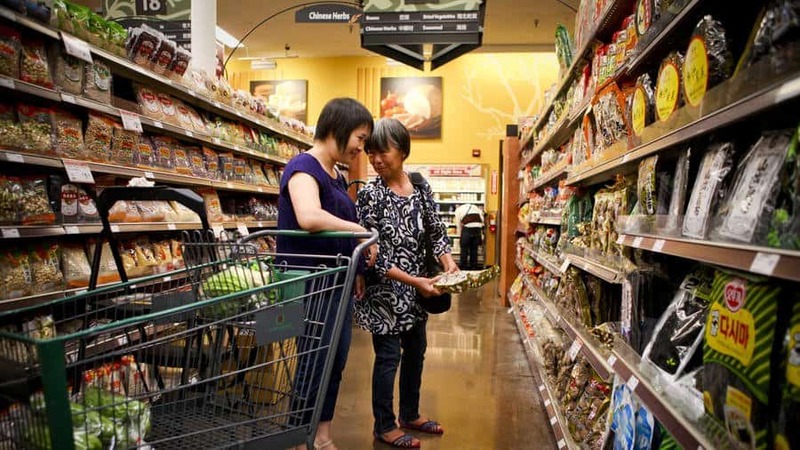 This list contains 10 secrets grocery stores don’t want you to know. Some grocery stores choose to play music that is slower than the average heartbeat in an effort to make people spend more time shopping. Slower music relaxes people and they walk through the aisles at a speed that encourages them to look at products a little longer and fill up their shopping carts. 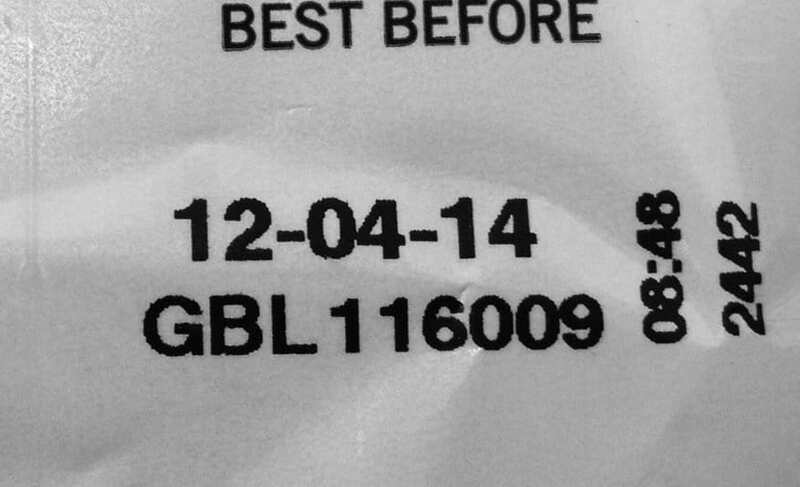 If a product is set to expire and it still looks fine, grocery stores are allowed to place a new label on, pushing the date of expiration back by days. Excess food that is near to expiring can be thrown away or recycled and used in prepared foods (salads or stir-fry). These foods can also be returned to companies that will use them in new products as ingredients. Grocery stores hardly clean the shopping carts handles once the carts are corralled back into the grocery store. Vegetables and fruits start to lose the moisture from the time they are picked up till when they arrive in the store. The mist people notice in the produce section lets carrots, broccoli, peppers to look fresh, moist and more appealing. Too much water can promote growth of bacteria, particularly on vegetables that do not require added moisture but may be near to a spray mist. All those gadgets, gums, candies and magazines are in the checkout line because owners of grocery stores know that people will be forced to look at them while they wait their turn. 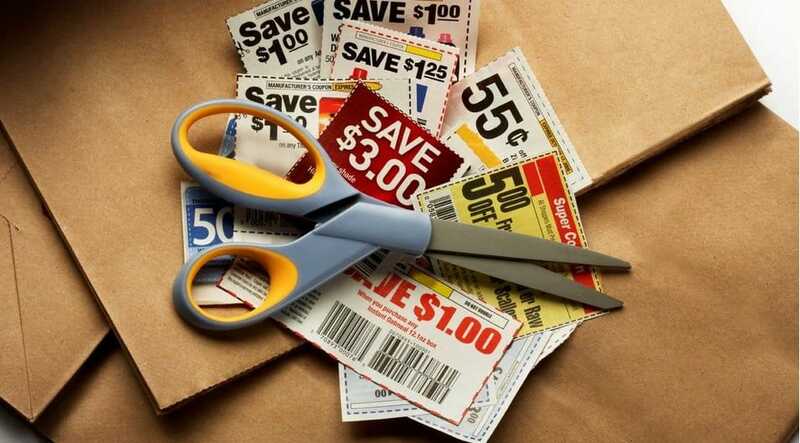 Those newspaper inserts are not really intended to save people cash, they are supposed to make people purchase products they do not require just because they think they are on sale. 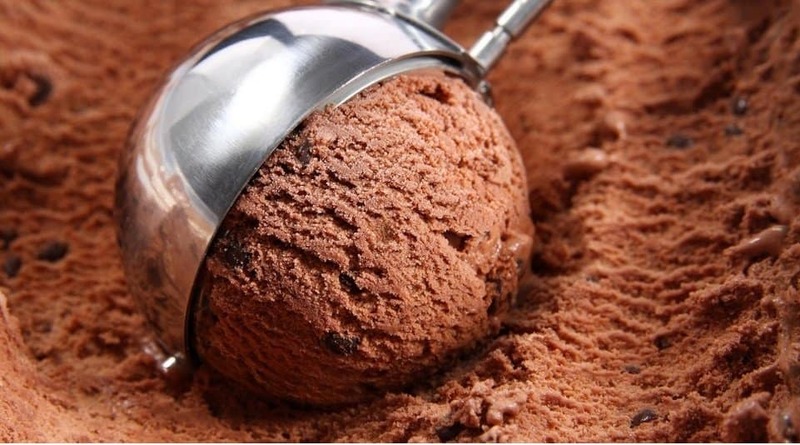 While stores get inspected, they are under no obligation to close down after they fail health inspections, because health departments are too concentrated on restaurants and are short-staffed. 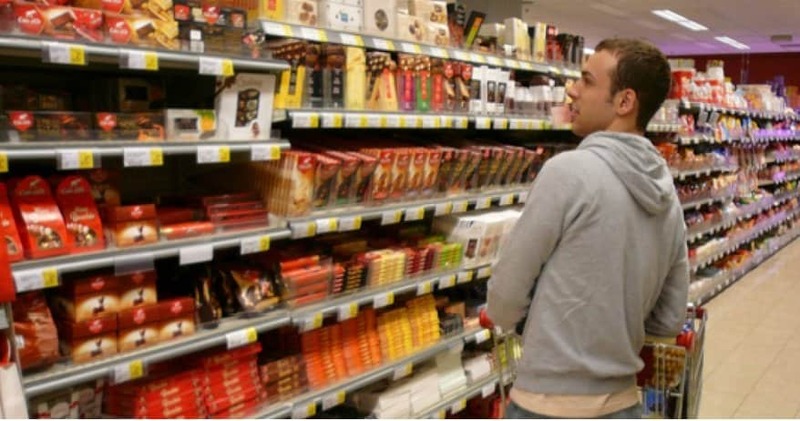 People are more likely to buy the products they see first, therefore, the most costly items are generally at eye level, with the less costly products on the bottom and top shelves. Instead of increasing prices, several manufacturers decrease the weight of products but do not change the packaging.